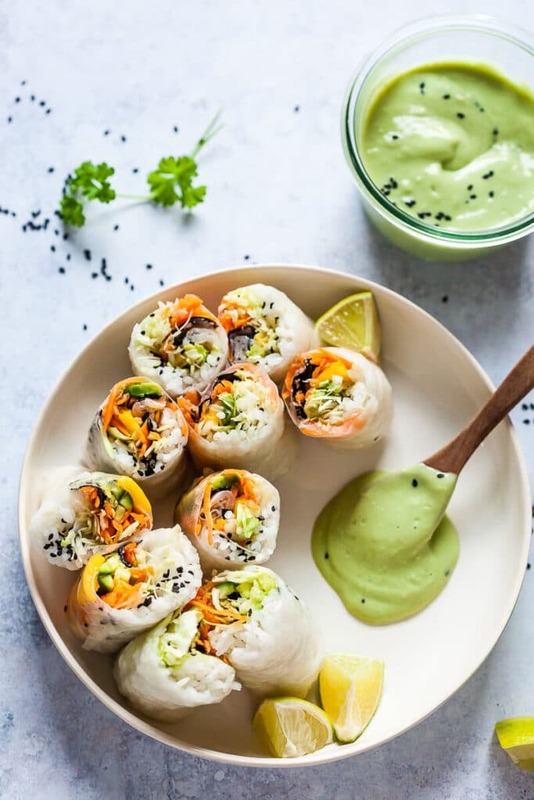 Amazing Vegan Fresh Sushi Spring Rolls with a delicious Green Avocado Dipping Sauce. 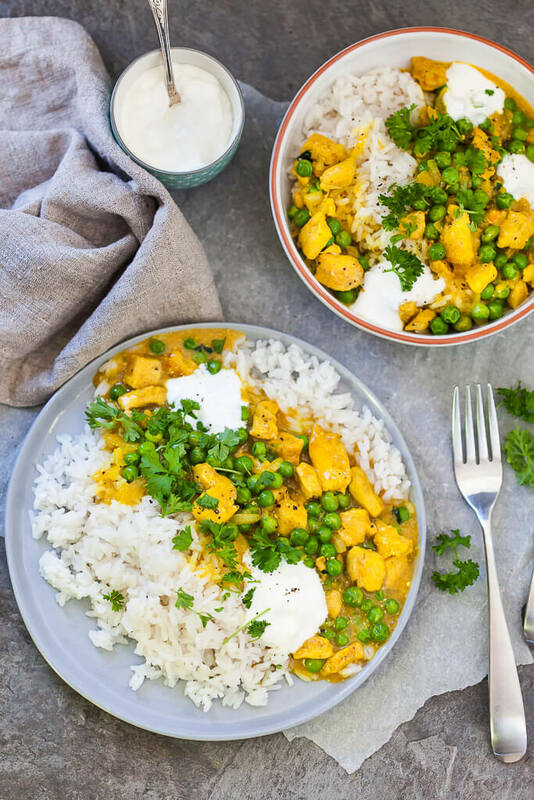 Light, Vibrant and Ready in just 30 minutes. 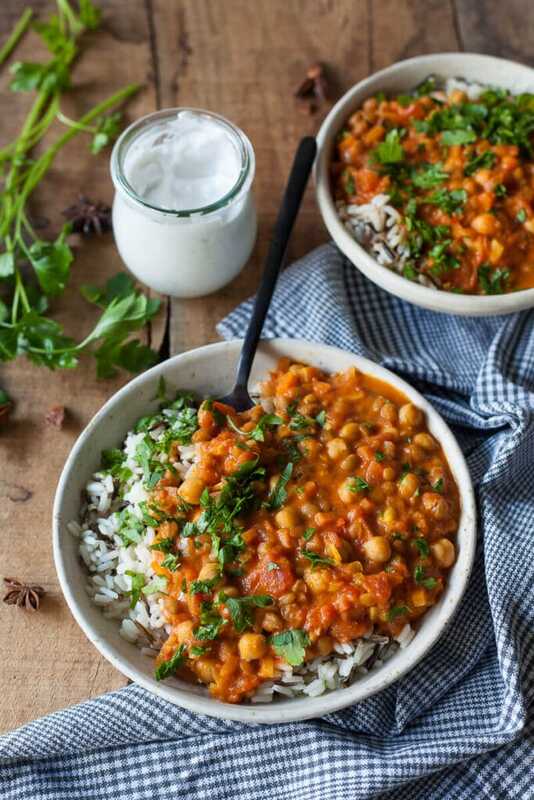 This Chickpea Lentil Coconut Curry is easy and quick to make. Freezes well and is perfect for meal-prep! Vegan & Gluten-Free. 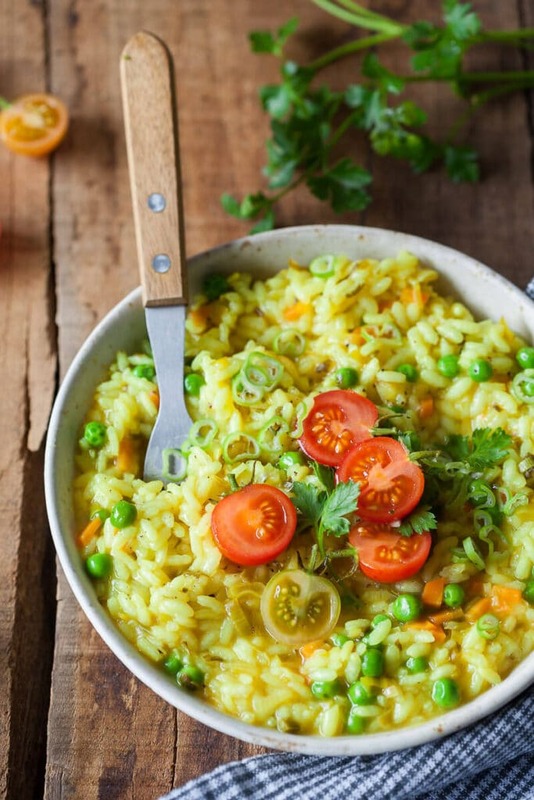 This Turmeric Leek Vegan Risotto is a great winter meal when your fridge is running low on ingredients! Gluten-free and Vegan. 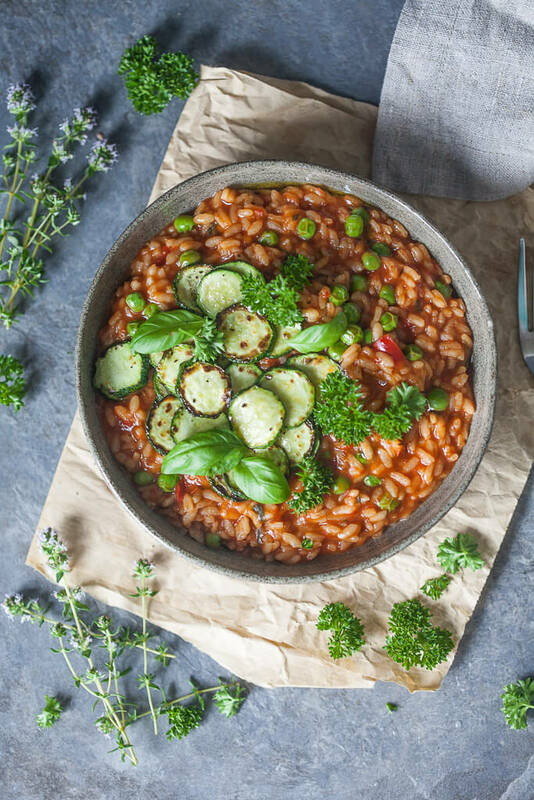 A Creamy Grilled Zucchini Tomato Risotto for a light summer dinner! Vegan & Gluten-Free. 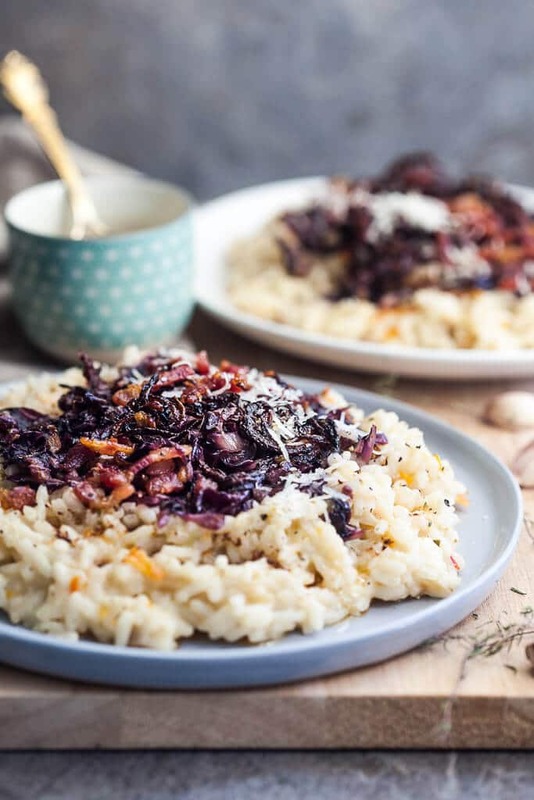 This Grilled Radicchio Risotto is a hearty dish that is ideal for a cold day when you crave stronger flavors.